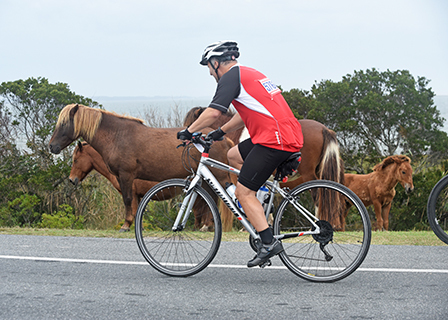 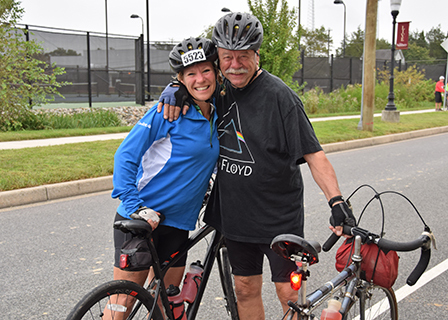 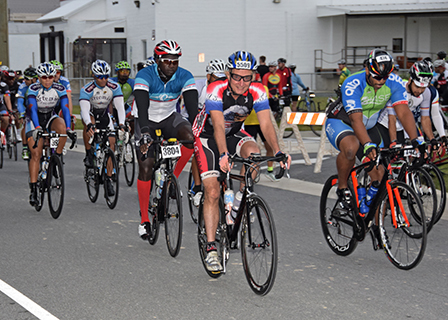 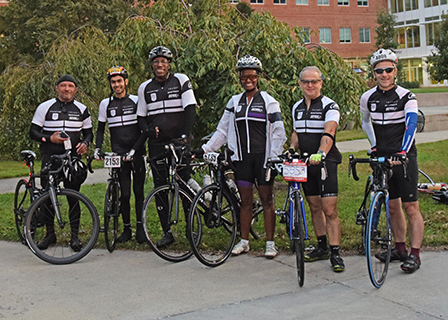 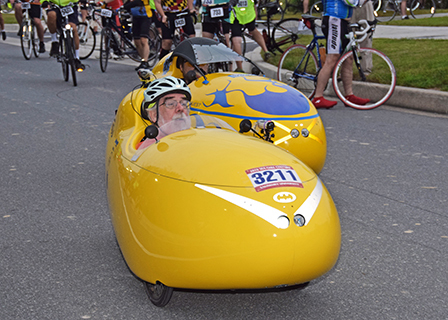 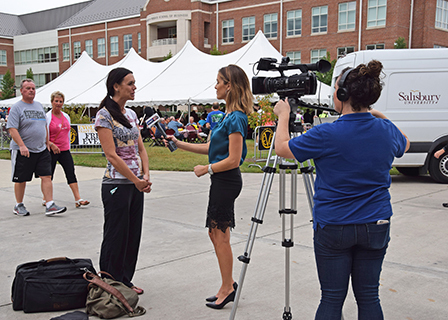 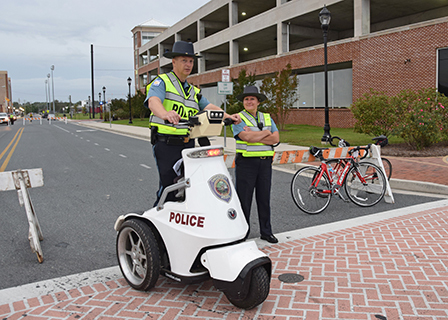 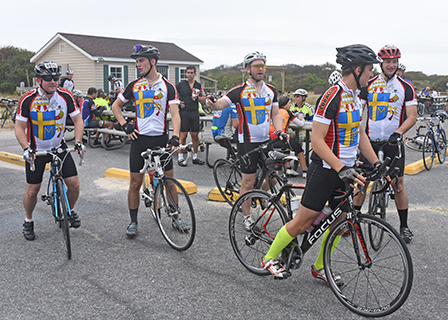 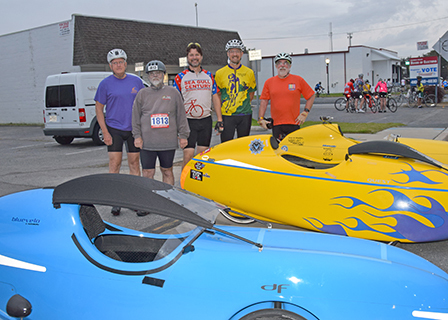 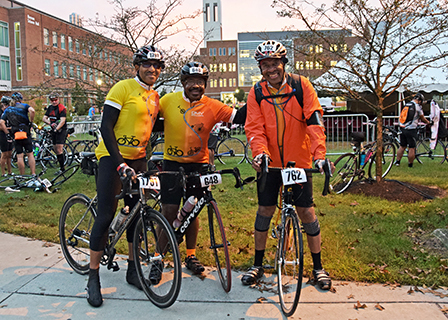 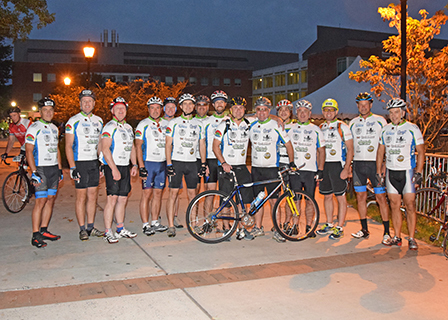 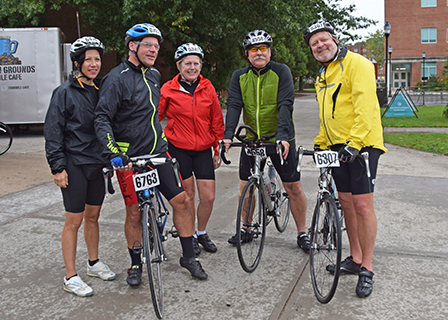 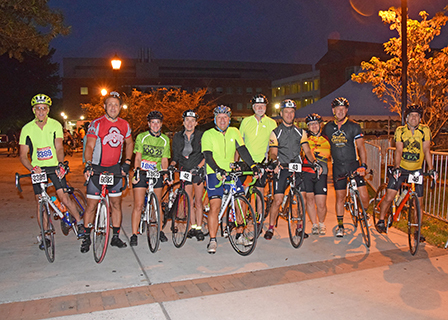 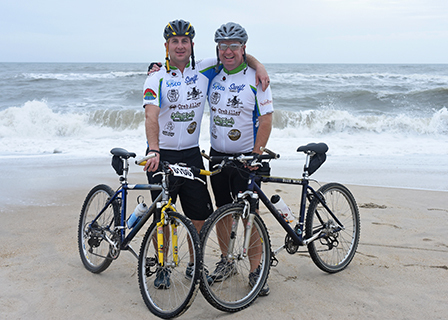 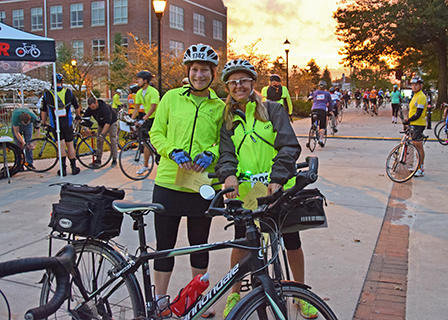 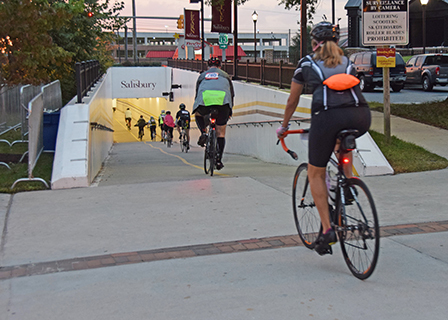 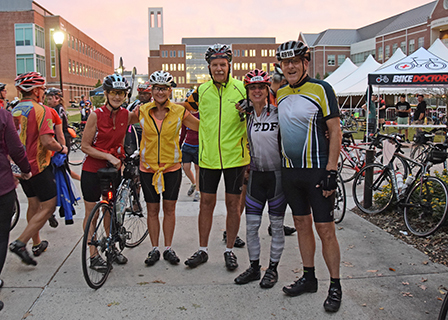 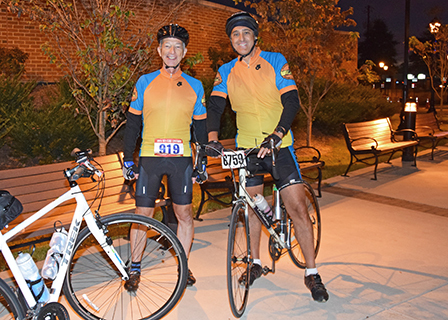 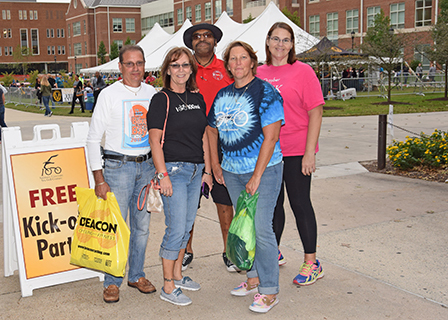 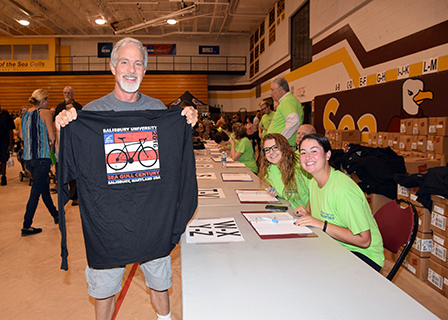 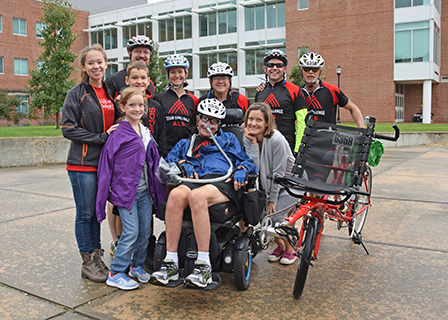 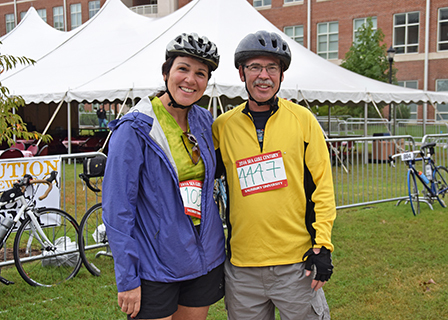 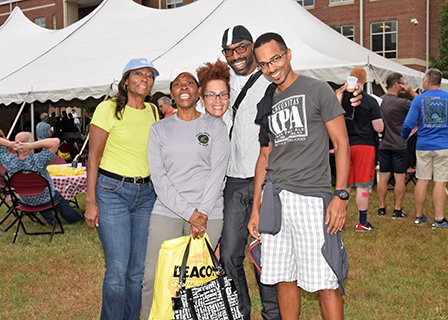 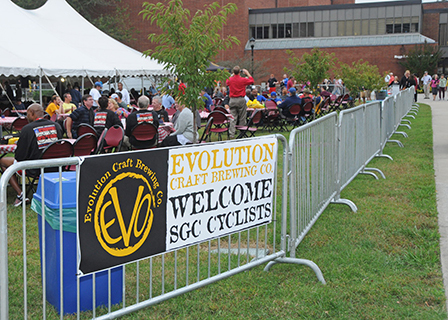 Despite some rain, route modifications for flooding and the potential threat of a hurricane for the second year in a row, Salisbury University’s 28th Sea Gull Century bike ride was a success! 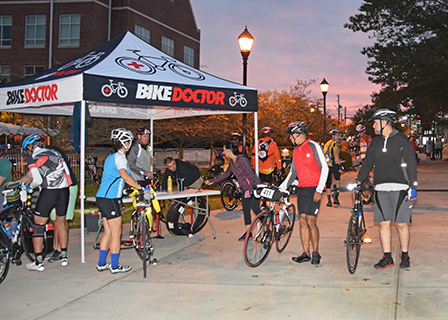 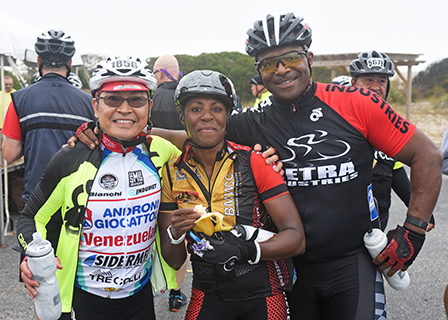 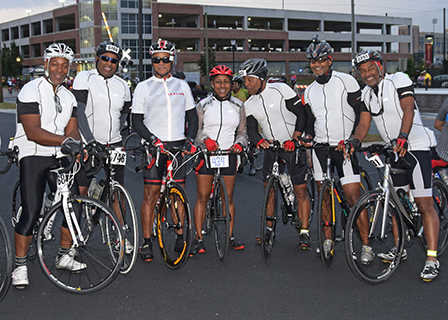 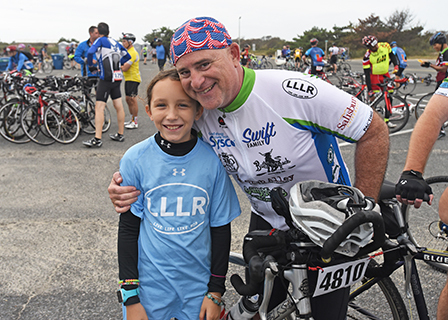 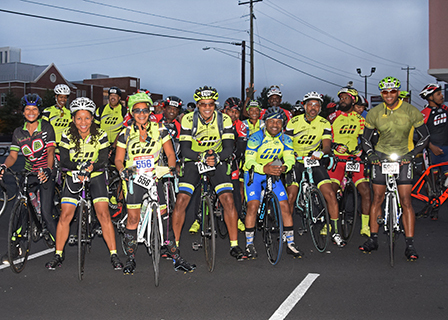 Some 7,000 cyclists signed up to participate, with many rolling over their registrations from the canceled ride in 2015. 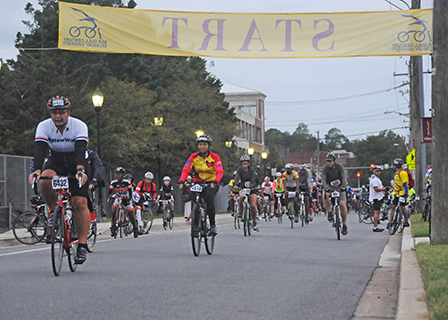 Salisbury Mayor Jake Day told 47ABC: “This is a tremendous, tremendous economic development event for our community.” The Century has an estimated impact of $2.5 million annually and is Wicomico County’s largest one-day tourism activity, with riders staying, dining and shopping across the Lower Eastern Shore. 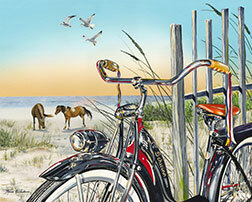 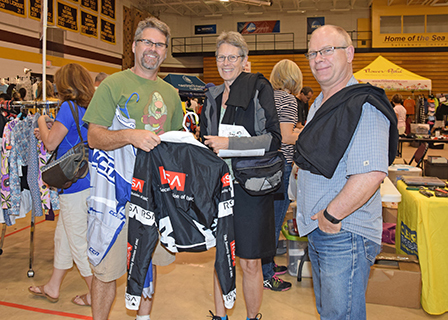 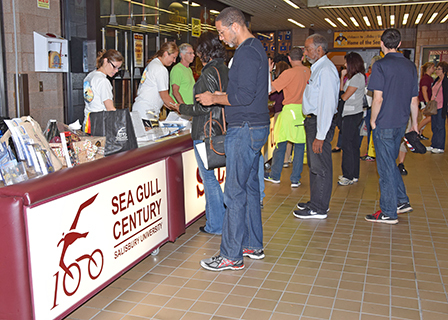 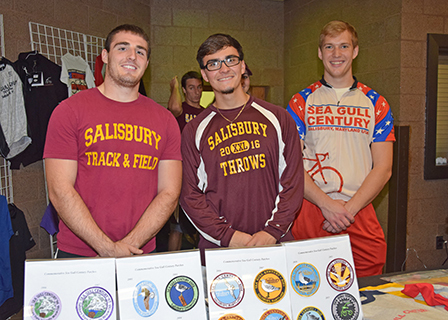 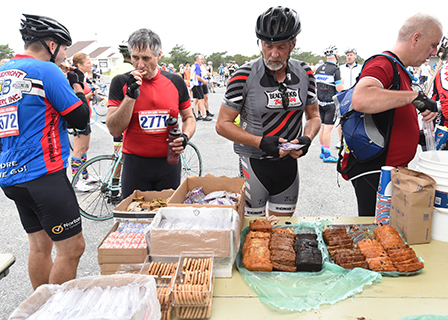 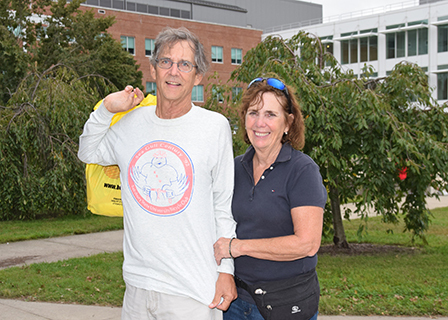 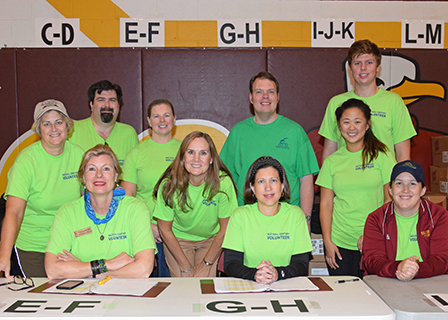 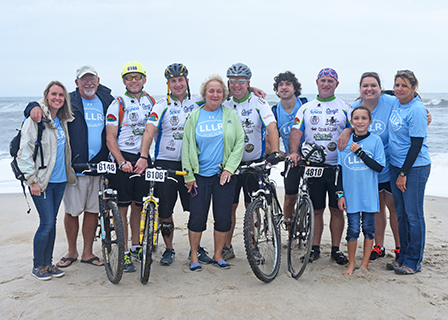 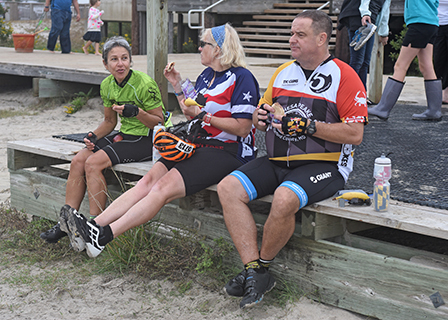 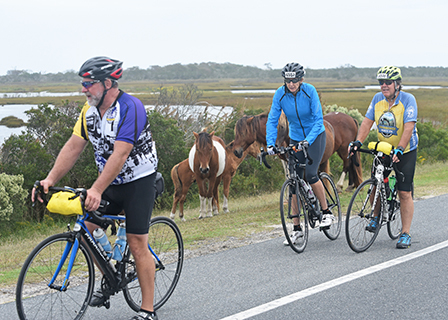 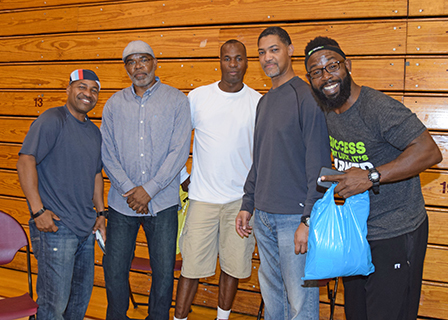 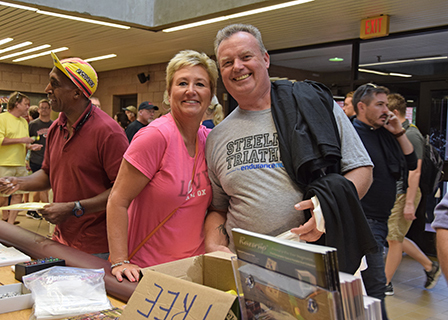 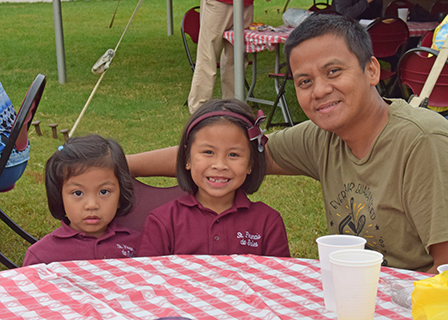 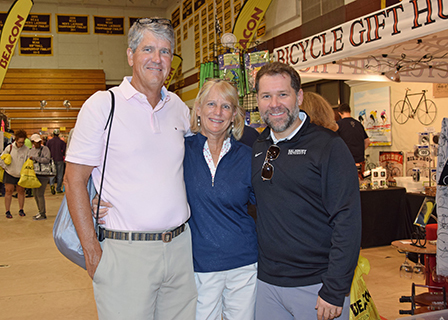 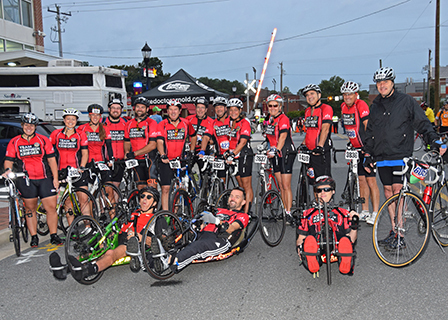 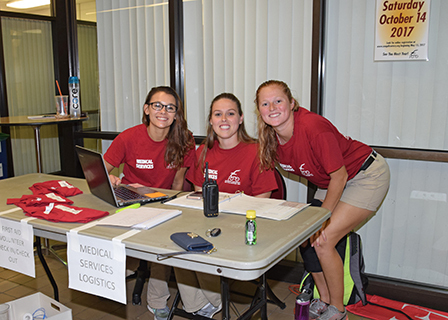 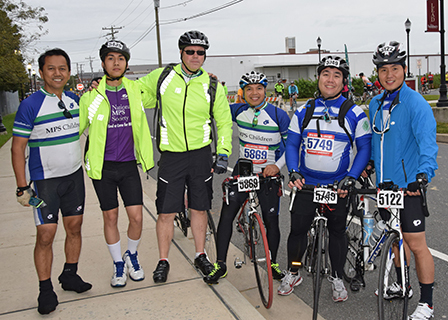 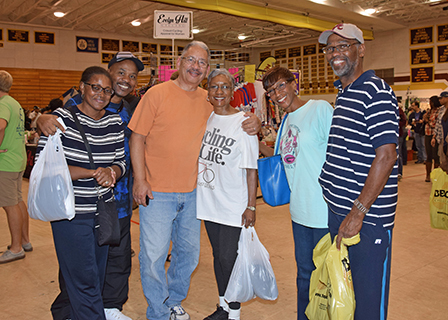 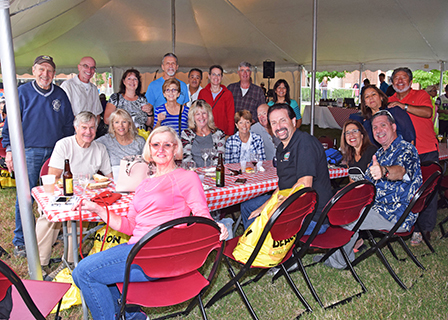 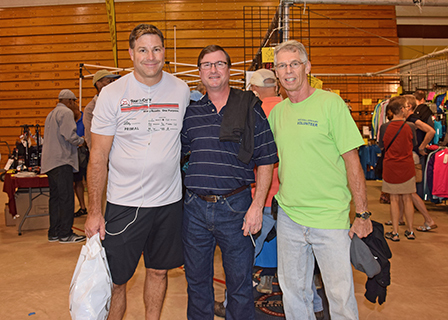 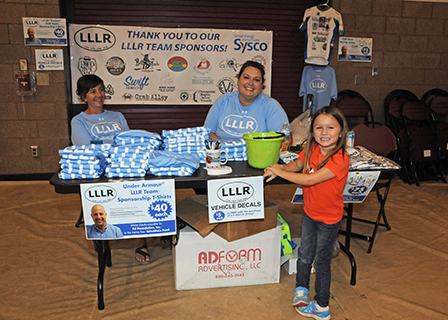 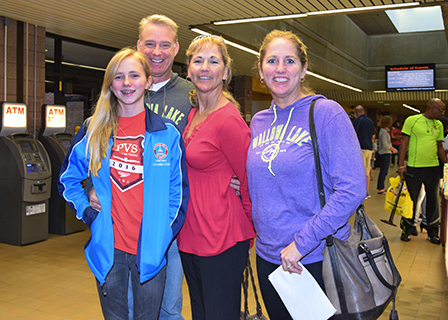 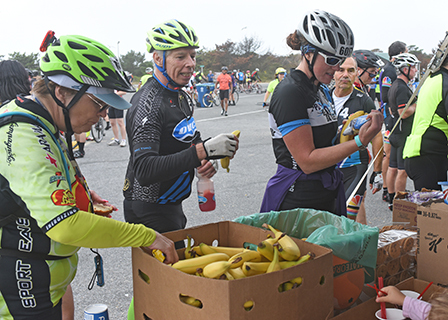 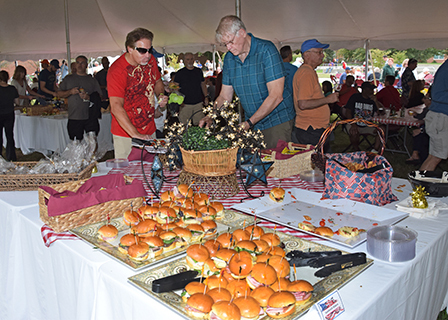 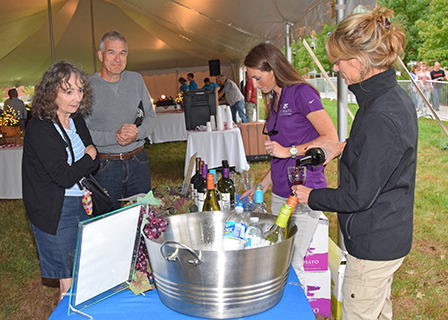 Sea Gull Century organizers are looking forward to again distributing proceeds to community organizations who assisted event day, as well as through student scholarships.